GTS car rental provider in Dehradun offers you to hire a cab at your own affordable rates. 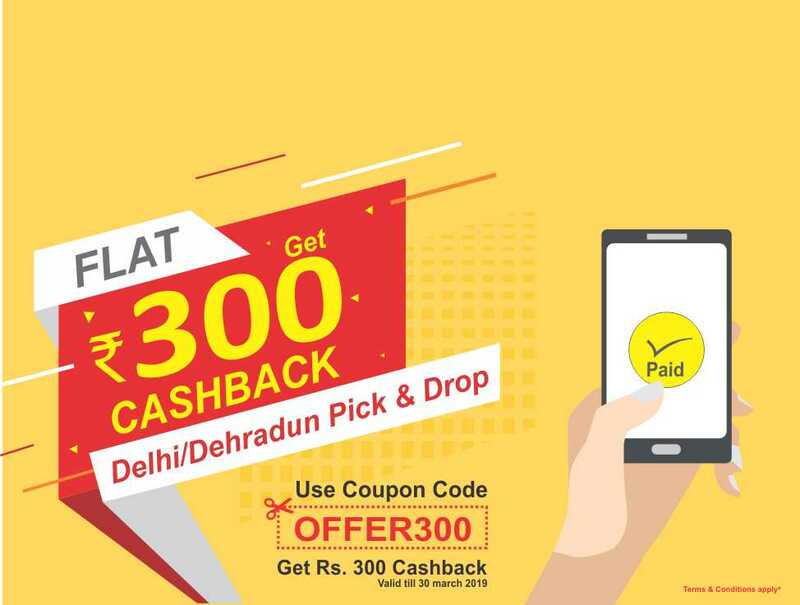 Book a Local and Outstation cab service in all over the country and get the best deal on booking a Taxi in Dehradun to Badrinath. Our taxis are well maintained for your suitable traveling experience which will make your trip memorable with an ease of covering a long distance journey. Most reliable Cab Service in Dehradun delivers quality service for Car Rental. Choose GTS car rental service from Dehradun to Badrinath. Facilitated with the customer friendly taxi service in Dehradun to Badrinath, GTS Car Rentals takes you through the easiest way of online taxi booking, choose everything you require and we will bring you the best as it could be possible. Badrinath is a holy town located on the bank of Alaknanda River in the Chamoli district in the Indian state of Uttarakhand. It is one of India’s Char Dhams and has got its name from the holy temple of Badrinath. It is one of the oldest holy places of Hindus dedicated to Lord Vishnu in India. There are various other Dhams in India; Badrinath is the only Dham that is considered as the Mokshadham. According to, legend the temple was established by Adi Shankaracharya. Another legend in Mahabharata Pandavas passed through Badrinath on their way to “Swarg” Heavan. Badrinath attracts thousands of tourists every year. Other sites to visit are Vyas cave, Ganesha cave, Vasundhara kund, Tapta kund, Saraswati River etc. To go through these wonderful locations choose GTS car rental service provider. It is 10hrs cab ride between Dehradun towards Badrinath. The distance from Dehradun to Badrinath is ideal for a road trip that is best explored with a chauffeur-driven cab. You may stop-over at your convenience anytime, anywhere and enjoy your short break. 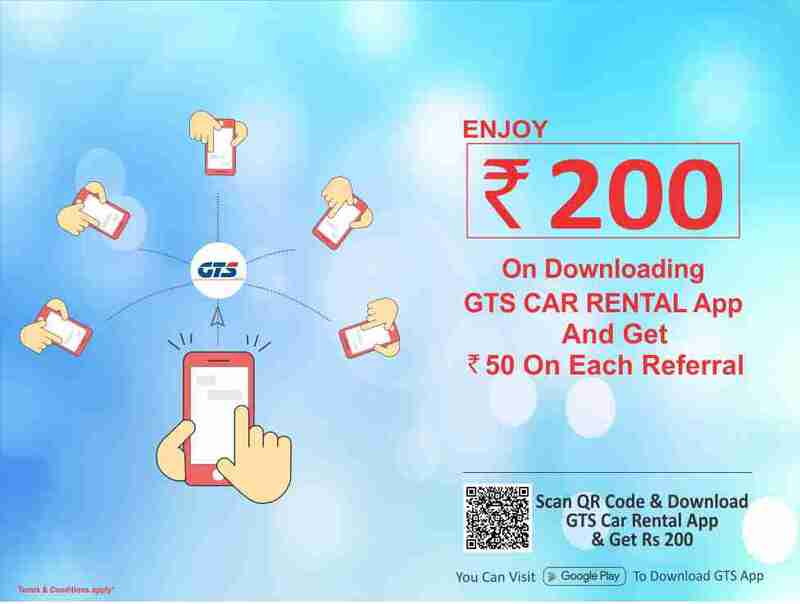 With GTS user-friendly website, you can book a taxi online in a few simple steps and avail a hassle free car rental service. Hiring a cab ensures that Dehradun to Badrinath Distance will be covered in optimal time. With GTS well-trained drivers you don’t have to bother about traffic or dangerous terrain. Push your seats back, roll down the window and enjoy the beautiful sceneries while the Dehradun to Badrinath distance is being covered by car. GTS cabs are ready to take you anywhere you want. Get booking done online at reasonable rates and avail the latest offers. GTS cab service is offering low-cost rates which are suitable according to your budget. You can also download our GTS mobile app and get the booking done at your fingertips. GTS provides all kind of facility from Airport/Railway station. Airport Pick and drop, local or outstation, round-trip or one-way taxi. At GTS Cab Service we are committed to provide you the best options in the lists we specialize in AC/NON-AC Clean Cars with huge luggage and sitting capacity. We are committed to provide you with best of the comfortable journey. Simply click our website and get your booking done or simply give a call to 8191-00-8191, our 24x7 customer care support is ready to help you anytime or use GTS Mobile App to book a cab and get the most affordable and reliable car rental deals for your journey.